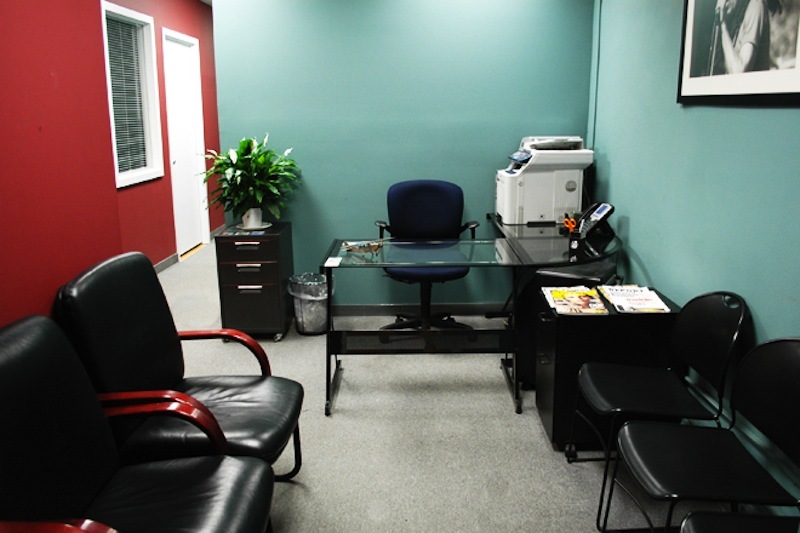 Located in Manhattan's most prestigious business area. 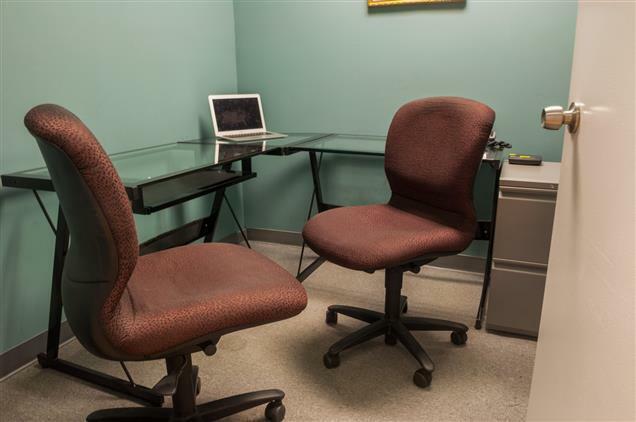 This prime 5th avenue office is set in a first class, modern, and attractive building. The building has an expansive lobby, smart elevators and 24/7 secure access. As soon as you leave the building there is an endless array of restaurants, shops and banks. 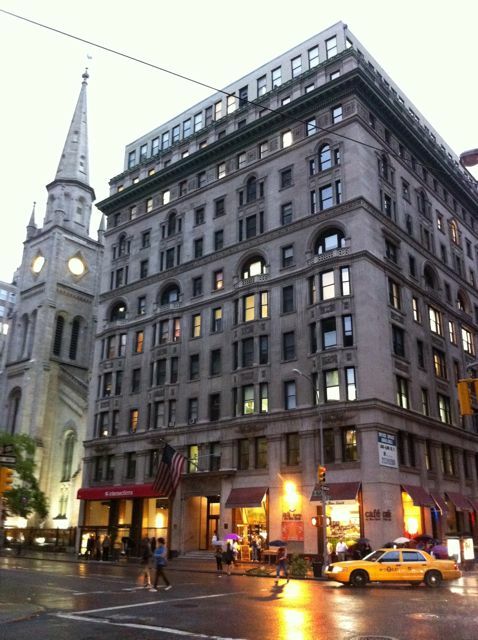 Situated beside the historic Marble Collegiate Church, the iconic Empire State Building and in close proximity to Bryant and Central Park.